Beginning Saturday — June 10 — you'll need to take an extra step to log into your account at SSA.gov, the Social Security Administration website. 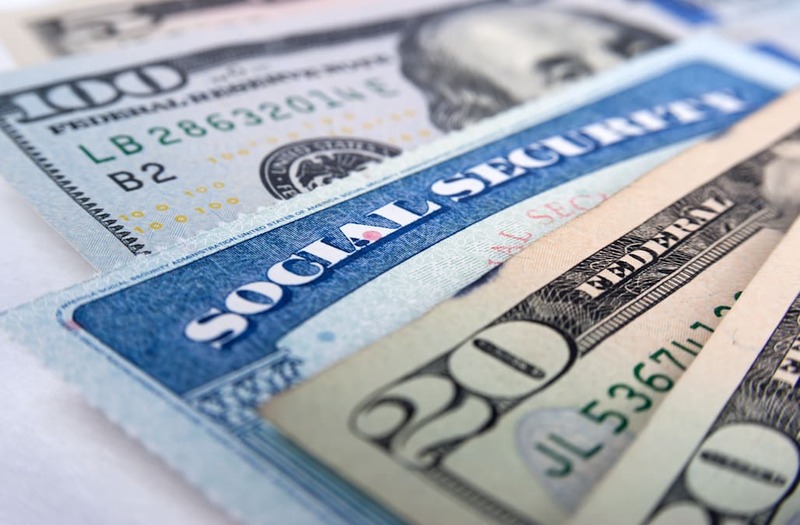 The SSA will now "use a second method to check the identification of my Social Security account holders when they register or sign in," according to an online announcement. The second method will involve your phone or email address. SSA.gov is the website of the Social Security Administration. But it's also the website through which you can sign up for and access what the administration calls your "my Social Security" account, also referred to as simply an "SSA.gov account." This online account enables you to manage certain aspects of your Social Security benefits — from changing your address or phone number to starting or changing direct deposit of your benefits payments. SSA spokespeople have told Brian Krebs — the cybersecurity journalist and author behind the blog Krebs on Security — that this means SSA.gov account holders will receive a one-time security code by text message or email when they register and each time they log in. To access their accounts, users will have to provide that code along with their username and password. Using two ways to identify you when you log on will help better protect your account from unauthorized use and potential identity fraud. There are a couple of ways you can further protect your SSA.gov account. Second, SSA.gov offers what it calls "extra security," which you can read more about on the "Privacy & Security Questions" page. The Social Security Administration describes it as "an extra level of protection" — but it's optional. That means it is still relatively easy for thieves to create an account in the name of Americans who have not already created one for themselves. All one would need is the target's name, date of birth, Social Security number, residential address, and phone number. This personal data can be bought for roughly $3-$4 from a variety of cybercrime shops online. A third identity theft protection that Krebs encourages is putting a freeze on your credit, but that comes with both pros and cons. So check out "You Can Get Major Fraud Protection With a Credit Freeze, but Should You?" before going ahead with it. What's your take on this news? Sound off below or on our Facebook page.